Evernote is office suite software designed for taking notes and notebook sharing with other users. Evernote is described as the pioneer software for note taking services and easy notebook sharing cloud services. This software boasts of simplicity and ease in sharing notes with others, who are also users of the software or non-evernote users. It has the ability to search through available notes, simple process of starting new notes or notebooks as well as the ability of moving notes between different notebooks. Evernote runs on multiple operating systems including, Mac OS, Windows, Android and iOS. It syncs instantly syncs across various devices indispensably. With Evernote, you create a note anywhere. And notes include to-do lists, a reminder, a snap picture of a sketch, and so on and once you create one, it gives you the ability of accessing your notes anywhere on the planet. You can create a note from a device and it is automatically shared with all your other devices to ensure you can always access your notes in any case one device fails. With the software you are able to easily find your saved notes very fasts whether they are texts, documents or images that you keep for reasons. This is achieved by searching key words or titles of the notes and the software does the rest of the work for you. It makes sure your saved notes are very easy to find. 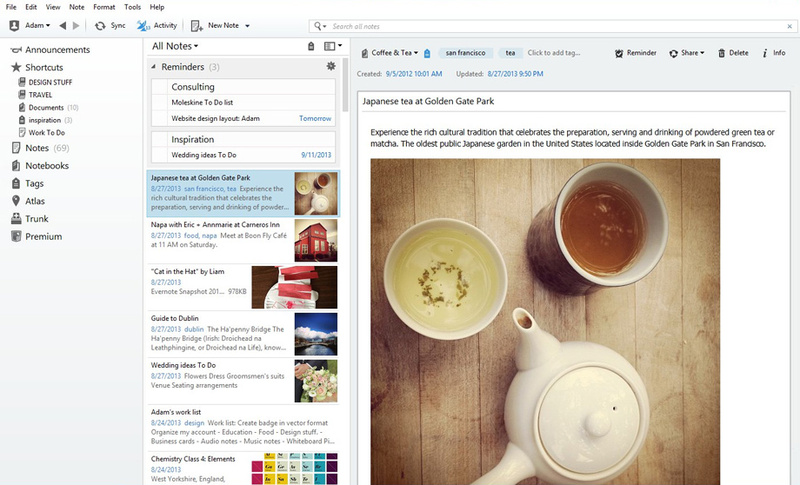 Evernote has a stunning feature that lets you upload a photo or a scanned document that includes handwritten elements, it looks at and analyzes the handwriting and catalogs it for searchable. 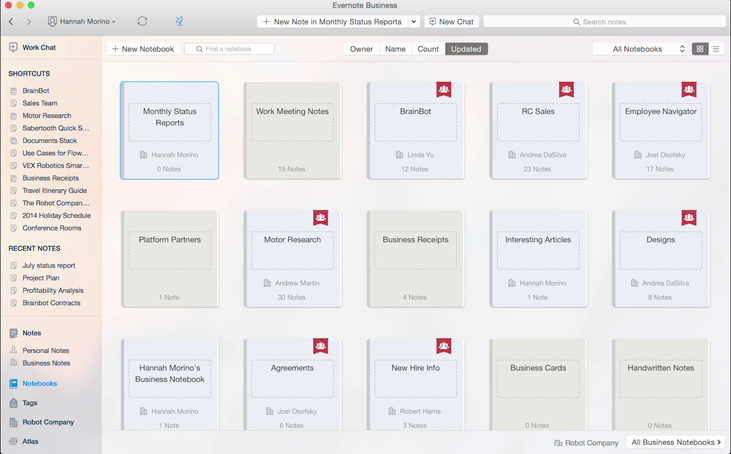 The feature of syncing across devices has been an issue with Evernote and and that is, according to critics, its major setback. The issue is with how it syncs and resolve syncing between devices. Some users claim this has since never been resolved. The other complaint is that more features are being added to the software without further improving the existing ones. Despite the few complaints, the software remains one of the best office suite for creating, syncing and sharing all your imortant note and accsessing them. What do you think about EverNote?